We all know that the jobs of the future, the ones our current students will hold, are in the areas of science, technology, engineering and math. It is for this reason that the Perrysburg Schools Foundation has decided to focus support into these subjects at Perrysburg Schools. Our goal is to be innovative in these fields and not allow our teachers and students to be held back by the gap between funding and what is needed. 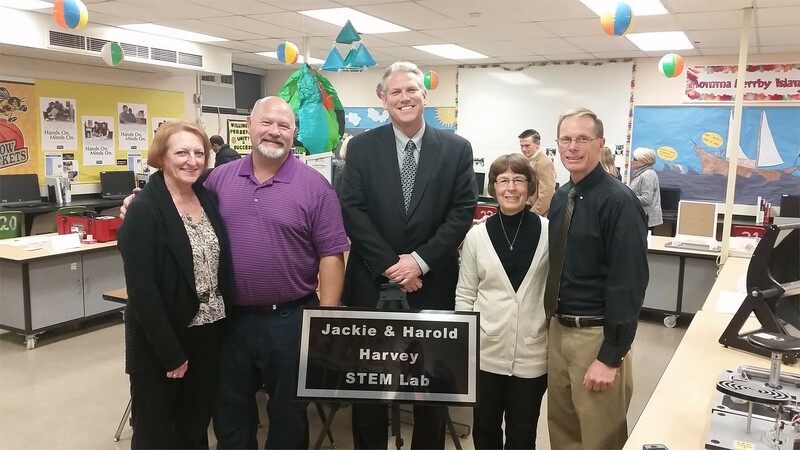 To make a tax deductable donation to the Perrysburg Schools Foundation, in support of STEM please use the link below. Your gift can be set up to automatically charge a credit or debit card weekly, month, quarterly or annually.